Fascia Training is taking the world by storm. Fascia or connective tissue is the bundle of fiber which runs through our entire body, enveloping our organs and giving us form and structure. It also plays a major role in our body, our perception, our mobility, our sense of well-being and in the prevention of injuries. Fascia Training has 4 basic functions which include – Shape, Move, Communication and Support. It is important that these functions work together as one integrated system. This also means that the four elements we need to consider in our training are – Fascial Stretch, Rebound Elasticity, Proprioceptive refinement and fascial release. These elements are mostly combined and each of these elements needs to be performed regularly to reach the different types of fascia tissue. Fascial stretching increases flexibility and decreases your chance of injury.These tissues stretch around our muscle groups and are continuous with every muscle and tendon.Stretching fascia involves positioning multiple joints at different angles, and different movement.The aim of a fascial stretch is to strengthen structures and train your elastic storage capacity. Any attempt to stretch the fascia always involves the entire body. Fascia loses elasticity due to inactivity, lack of mobility or aging.Over time, our body loses its youthful bounce and leaves us feeling sore and unable to perform optimally in any physical activity. With rebound elasticity we allow the rebound to return to us and in its neutral position. 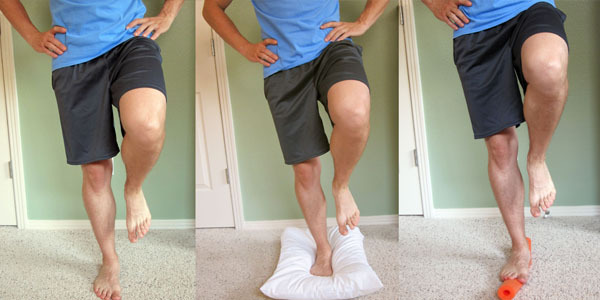 While performing rebound elasticity, they primarily help us exercise parts of the body like the Achilles Tendon or calf. Training our proprioceptive is becoming increasingly important today. 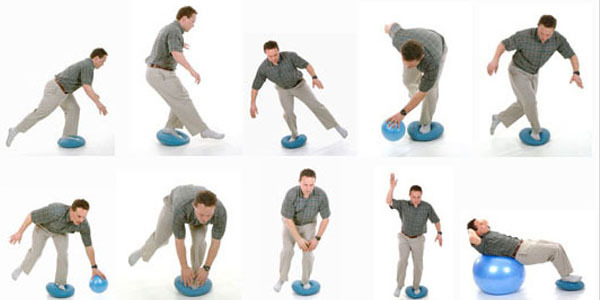 Proprioceptive and balance exercises teach our body to control the position atan injured or a deficient joint.These exercises should be performed mindfully and without distraction. An awareness of our body allows us to move smoothly and evenly – it also helps us to avoid injuries. Fascial Release involves a kind of self-massage of the fascia through a foam roller, tennis ball or rubber ball. The pressure created by these objects on the connective tissue leads to an exchange of fluids in the tissue. People often make the mistake of rolling too fast after a workout. 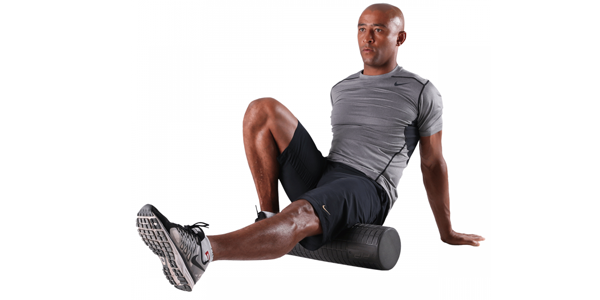 Rolling fast invigorates the fascia tissue and increases the tension. It is best to roll before a workout and not after. Integrate more fascia-focused workouts into your regular workout plan. If you spend a large part of your day sitting behind a desk we recommend that you raise your arms above your head and bend and stretch like you do in the morning when you wake up throughout your day. Training your Fascia results in freeing your muscles to develop and increase the biomechanical efficiency.